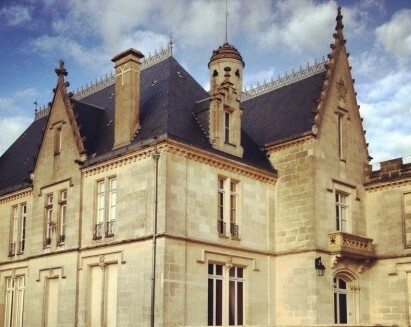 Want to immerse yourself in true French charm and experience the unique French “l’art de vivre” ? 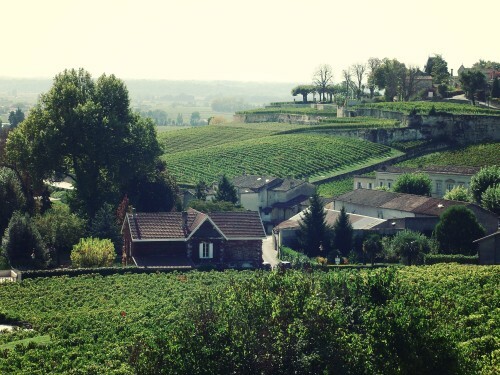 Then forget the usual tourist routes and travel off the beaten path to discover the French countryside you haven’t seen - the winemaking region of Bordeaux! The recipe is simple: in order to have the best wine-tasting experience, you must enjoy the Bordeaux wines where they are made. The mysteries of their origins will be revealed, and the wines’ history, process, unique « terroir » spirit, and bouquet of flavors will captivate your imagination and your taste buds. 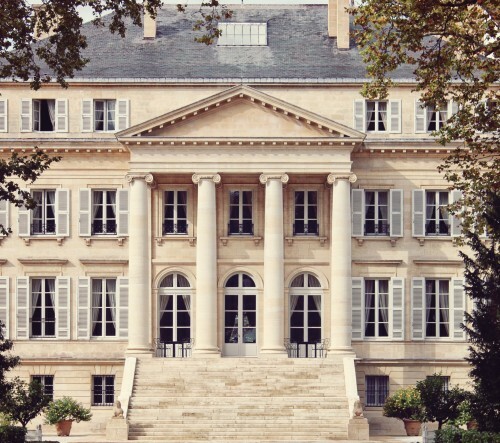 You will find that the only thing better then tasting «Haut Brion» is tasting it in Chateau Haut Brion! The BordoGrandCru team will be your knowledgeable, reliable partner and will help you traverse and discover the magical world of wine: its history, terroir, grape varieties, appellations and classifications. 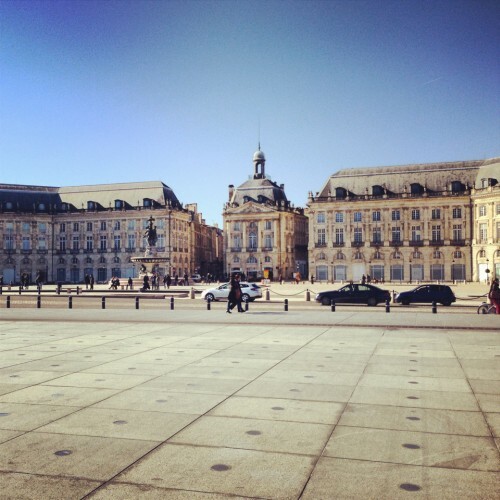 Our team will also unveil every other delight Bordeaux has to offer, from strolling over the medieval paved streets of St. Emilion to exploring the sea of vineyards and the magical atmosphere of the Medoc. 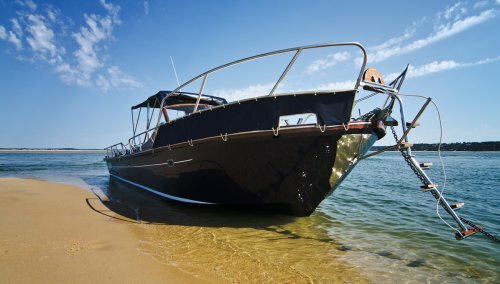 You can climb the highest dune in Europe, discover the Arcachon Bay on a boat-pinasse, and taste the sumptuous flavors of the region by eating, drinking, and meeting the winemakers in their element. 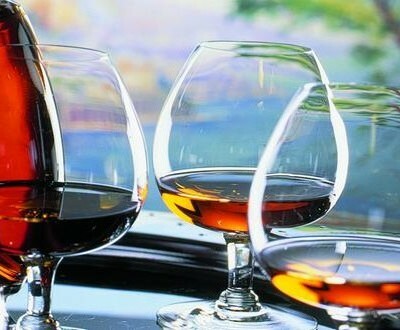 You’ll learn legendary winemaking techniques and be enveloped in the wonderful mystique of Bordeaux!